Tennessee was the final state to vote to ratify the 19th amendment, and the Hermitage Hotel played an important role in that vote. In March 1920, Washington became the 35th state to pass the 19th amendment, which secured women the right to vote. Only one more state was needed to ratify the amendment. Four months later, Tennessee Governor Albert Roberts called special sessions discussing the ratification of the 19th amendment with state legislators, drawing national attention. Suffragists from across the country, led by Carrie Chapman Catt and Tennessee native Anne Dallas Dudely set up headquarters in the Hermitage Hotel. There they held meetings and discussed how they would persuade legislators to join their cause. 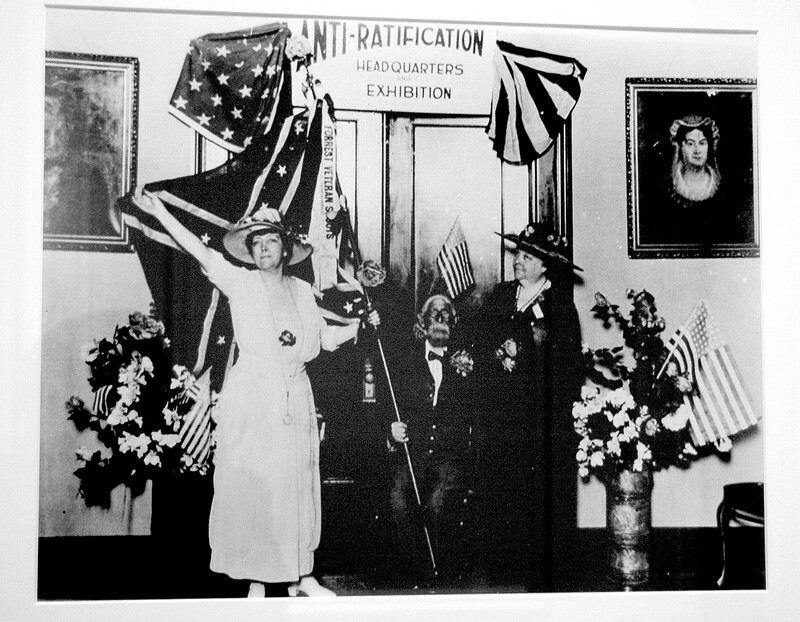 However, anti-suffragists also set up a headquarters and held the same types of meetings at the hotel. A key vote for the amendment came from Representative Burn from McMinn County. Burn was very outspoken against the amendment until the day before the vote. 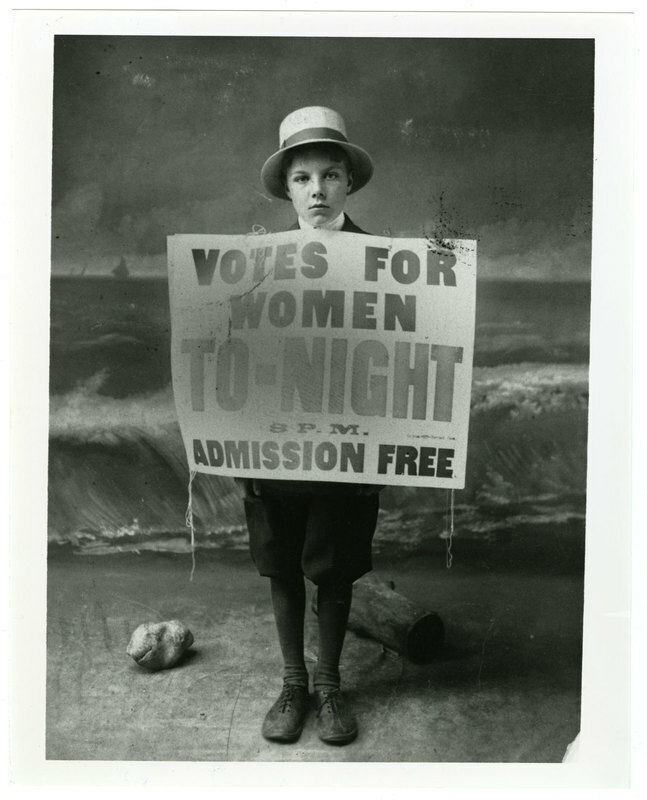 He received a letter from his mother telling him to be a “good boy” and vote for ratification. He voted in favor of the movement and the state senate approved the ratification. Governor Roberts signed the certificate of ratification and sent it to Washington, D.C. On August 18, 1920 the Secretary of State proclaimed the 19th amendment ratified[JG2]. The hotel still acknowledges the victory to this day. 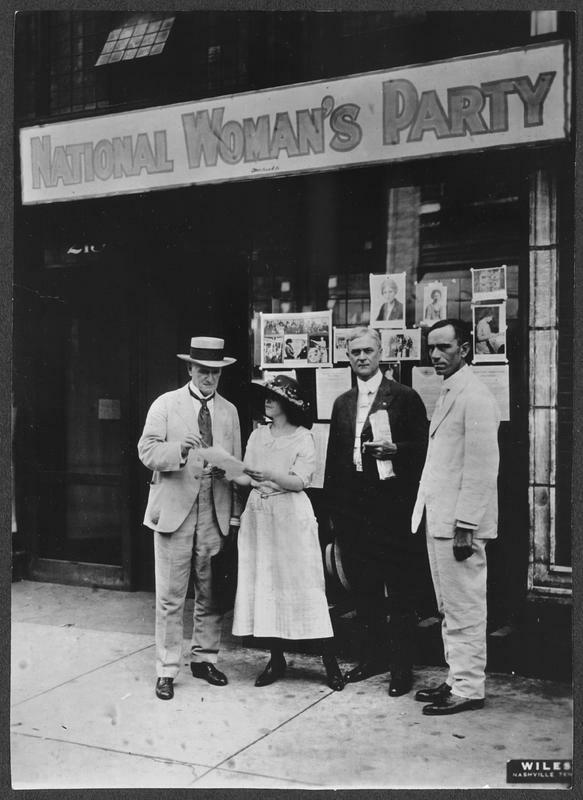 “In March 1995, a celebration marking the 75th anniversary of women’s suffrage was held at the hotel.” There is even a plaque outside the hotel to commemorate the suffragists. Chris Walker, “Women's Suffrage at the Hermitage Hotel,” Bygone Nashville, accessed April 25, 2019, https://bygone-nashville.mtsu.edu/items/show/28. Marjorie Spiller Wheeler. “Votes for Women! The Woman Suffrage Movement in Tennessee, the South, and the Nation.” 117-120. "The thirty-sixth state is won!" Appalachian History. August 17, 2015. Accessed November 29, 2017. http://www.appalachianhistory.net/2015/08/the-thirty-sixth-state-is-won.html.